Anil Kapoor is an Indian Bollywood Actor and producer. He is a B-Town versatile actor. He has done many film and give many hits movie. His dialogues are famous and popular. His ' Jhakaas' tone are very famous. Anil Kapoor made his Hindi film debut with Umesh Mehra's Hamare Tumhare (1979) in a small role. 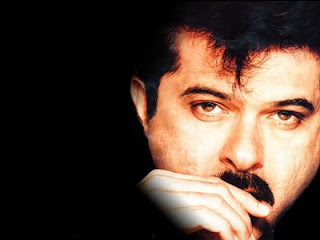 He has won many awards in his career, including two National Film Awards and six best acting Filmfare Awards in different acting categories. 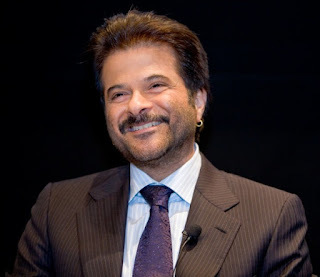 Here I am sharing some hits and famous dialogues of Anil kapoor. I have collected best hit dialogues of his different movie. I hope you like my post.
" Tum galat karoge, hum rokenge ... tum gunaah karoge, hum thokenge"
" Bandhan rishton ka nahin ... ehsaas ka hota hai"
"Agar yeh aasoon nahi ruke n, toh is shehar mein tsunami aa jayega"
"Hamara har jawaan ek nuclear bomb hai "
" Mujhe tumhari maut nahi, zindagi chahiye "
"Shatranj ke mohre wahi ha, magar baazi palat chuki hai"
"Jab gareeb ka dil roh uthta ha, toh apne hosh kho beheta ha "